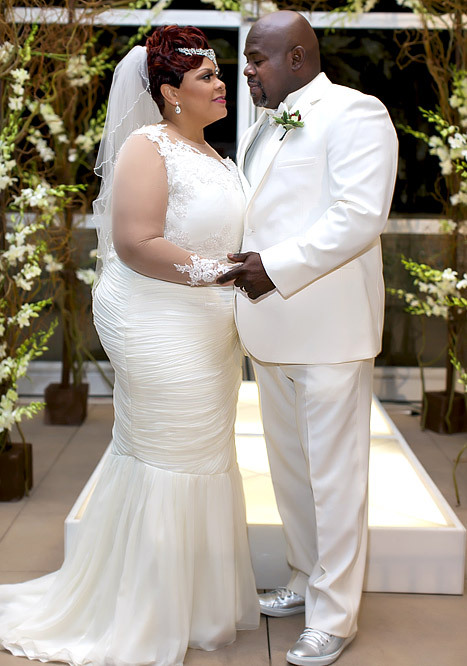 This weekend in a very large upscale and fabulous wedding, gospel greats and well known actors David and Tamela Mann (aka Mr. Brown and Cora) Renewed their wedding vowels. 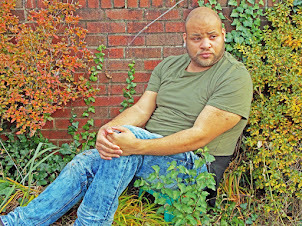 Tamela had this to say: "When we got married 25 years ago, we didn't have enough money for a wedding." But this year Mann's Dream came true as she "spent months" working with Binzario Couture to design the perfect gown. "I knew every intimate detail of it, but when I saw it at my final fitting last week, I lost it," she recalls. "It was everything I could have ever dreamed of in a bridal gown." We want to wish David and Tamela all the love and success and 25+ more years to come in their marriage.